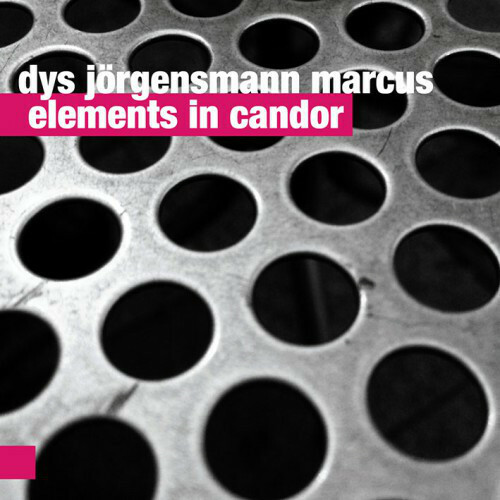 The album Elements In Candor, by Jörgensmann, Marcus and Dys Trio is a result of international and intergenerational cooperation, the initiator of which is For Tune® Publishing House. Compositions by each one of the musicians went into the creation of this album, which is a highly sophisticated, avant-garde tale with tremendous emotional content. The musicians are successful in creating exceptionally colorful musical images (despite the solo instruments' consistent tone), where it's difficult to make the typical distinctions between soloists and rhythm section. 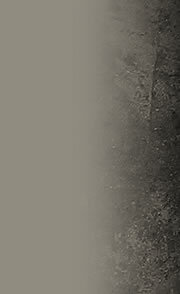 They exchange roles and supplement one another with enormous ease. 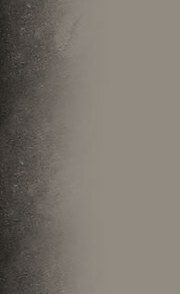 Though the music is improvised and at times ecstatic, there is a captivating quality to the form in which it's manifested.